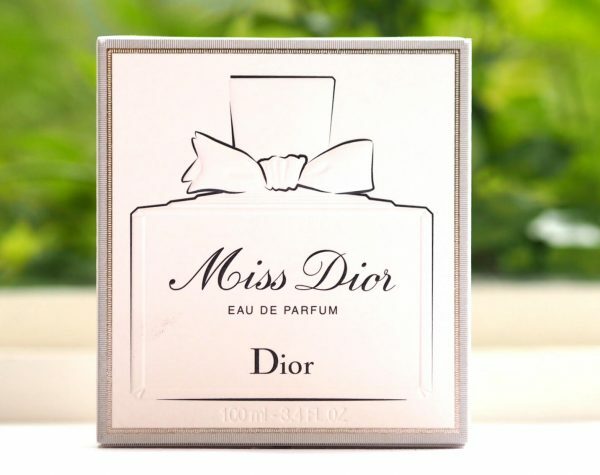 I have a feeling that afficionados of Miss Dior will be horrified at the new interpretation by Francois Demachy in celebration of the fragrance’s 70th birthday, but those coming to it for the first time will be intoxicated from the start. 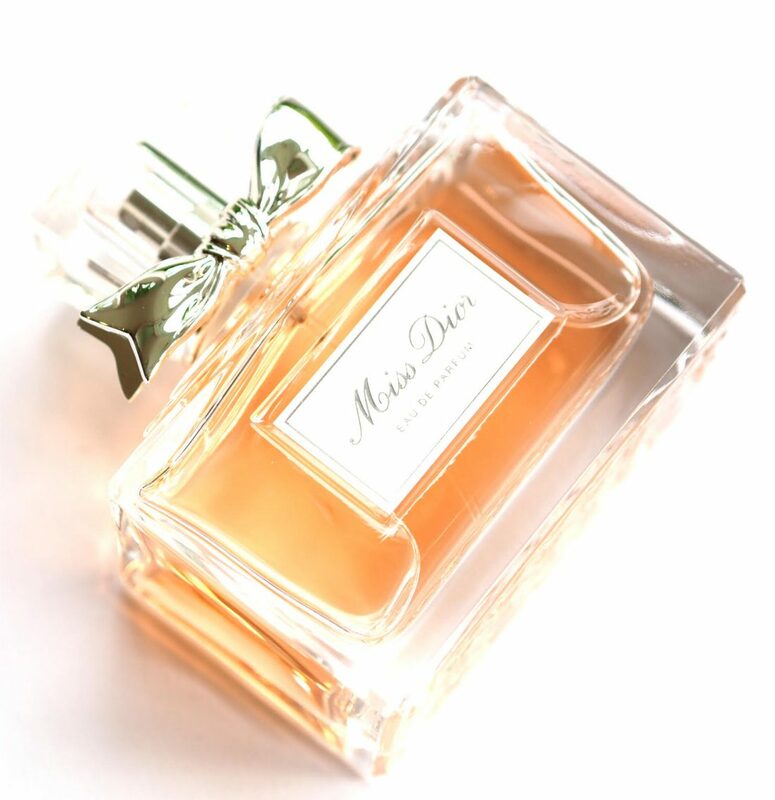 The original Miss Dior launched in 1947 as a fresh chypre – while Demachy says that he has taken out the heavy notes in the new version, to my nose it smells less fresh and much heavier and is a rose dousing rather than a suggestion. 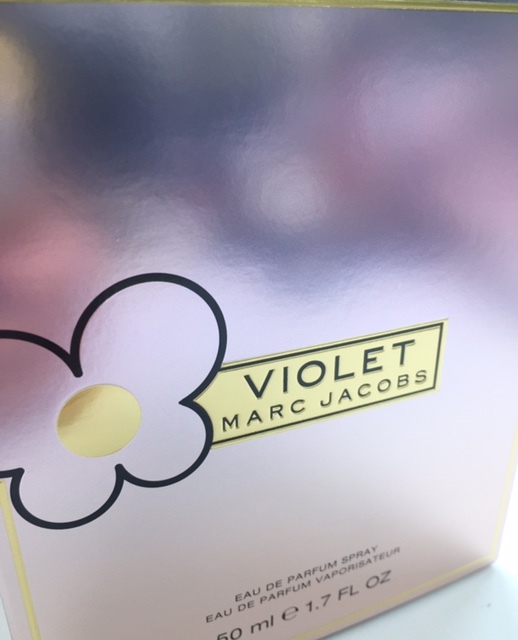 I am smelling both together and I can barely pull out any of the classic version (Originale) from the new. 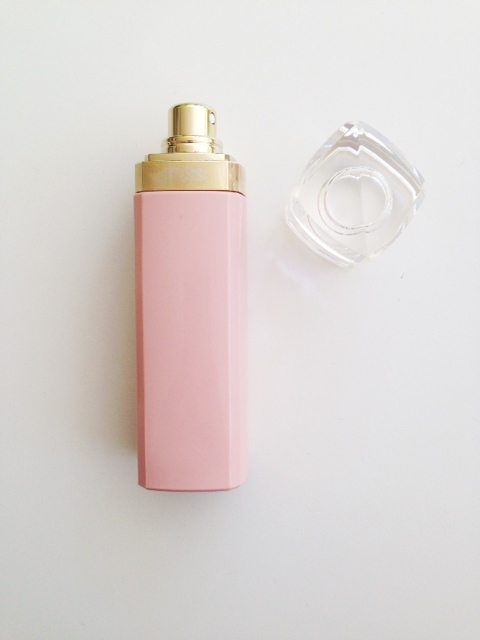 Fragrance reviews are definitely a weakness because I’m just not that good at interpreting scents but even so, they’re chalk and cheese. 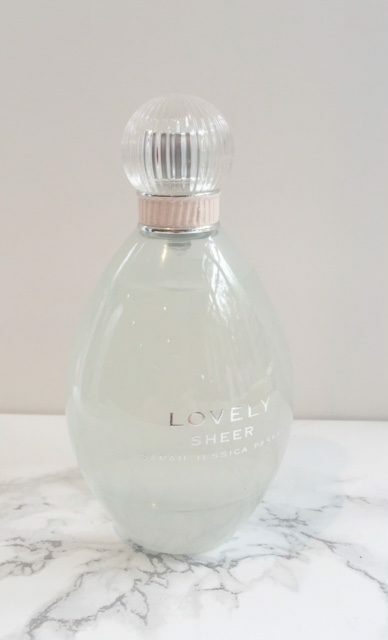 The messaging around the September launch is that the fragrance is an ode to love – that it smells like love – but with the inclusion of hedoine (a jasmine molecule noted for its ‘sexiness’ and addictive quality) it’s a very sensual fragrance. 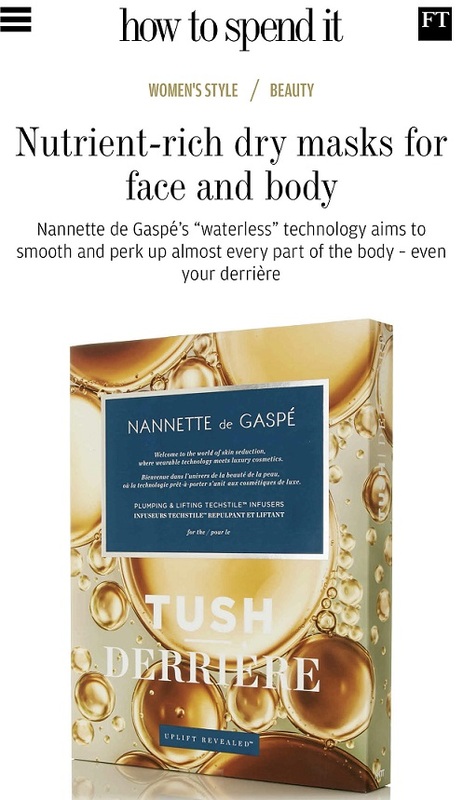 Those with a more refined nose than mine might be able to pick up orange and mandarin, Damascus rose and Grasse rose (apparently more honeyed than other rose notes) but mainly all I’m getting is the jasmine note that hedoine gives. 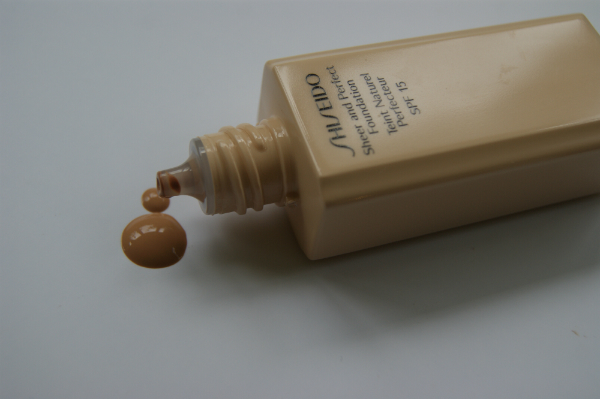 I think it’s really one to try before you buy, especially if you are fond of the original. 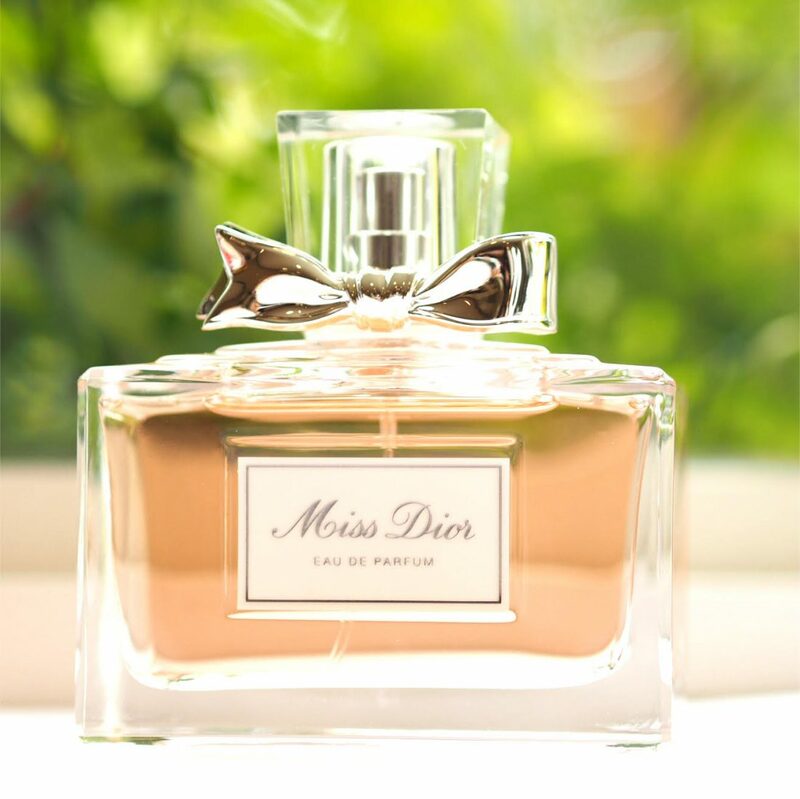 The Miss Dior reinvented version launches on 16th August starting at £52 for 30ml. No just no… Bring back the original.. elegant, classy, so grown up and refined. The version currently masquerading as the original is underwhelming.